In very good original condition, and retaining 99.9% of its original lead finish, complete with original ebonite handle, rim tension screw, full length smooth brass foot, no cracks, chips, line grooves or repairs. 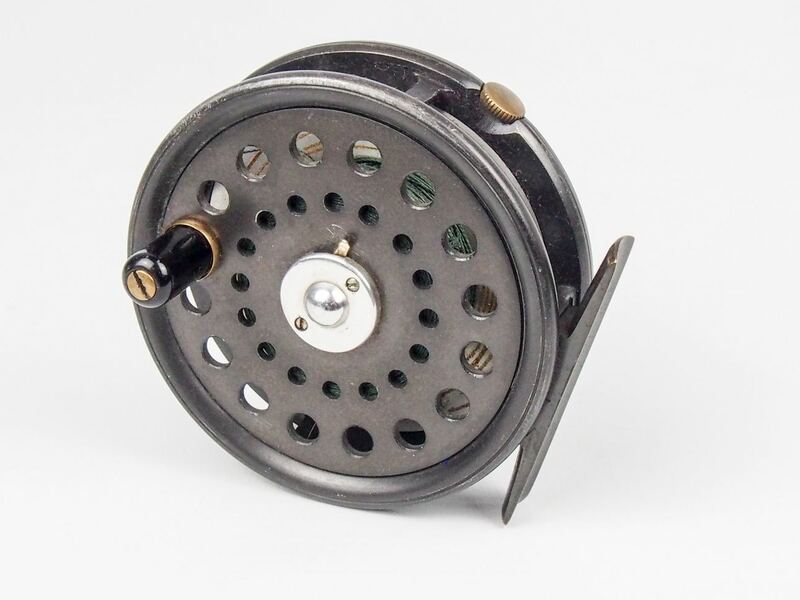 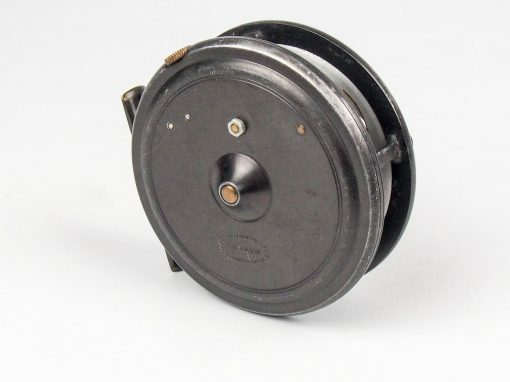 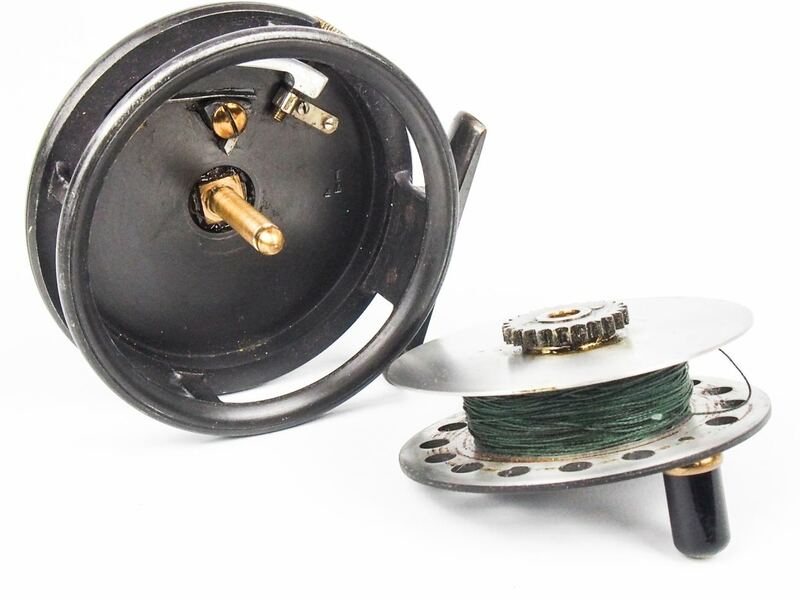 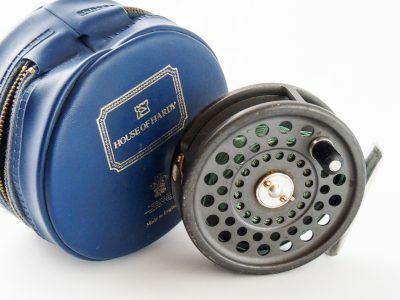 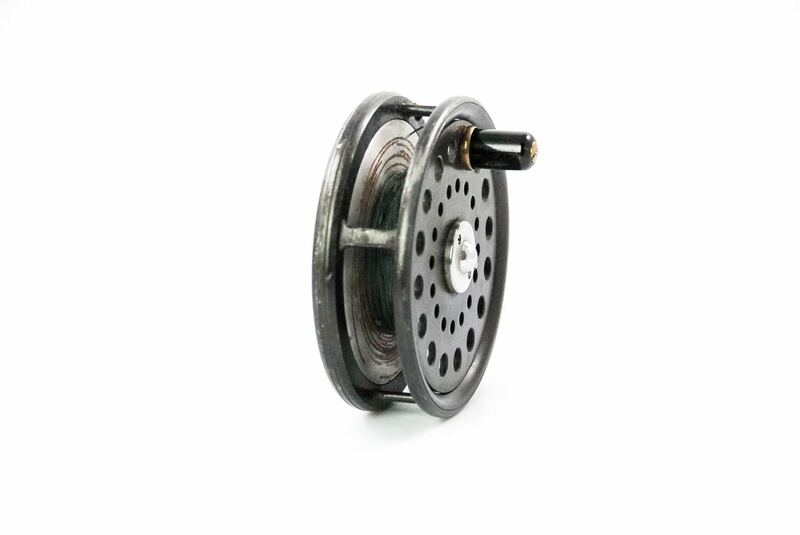 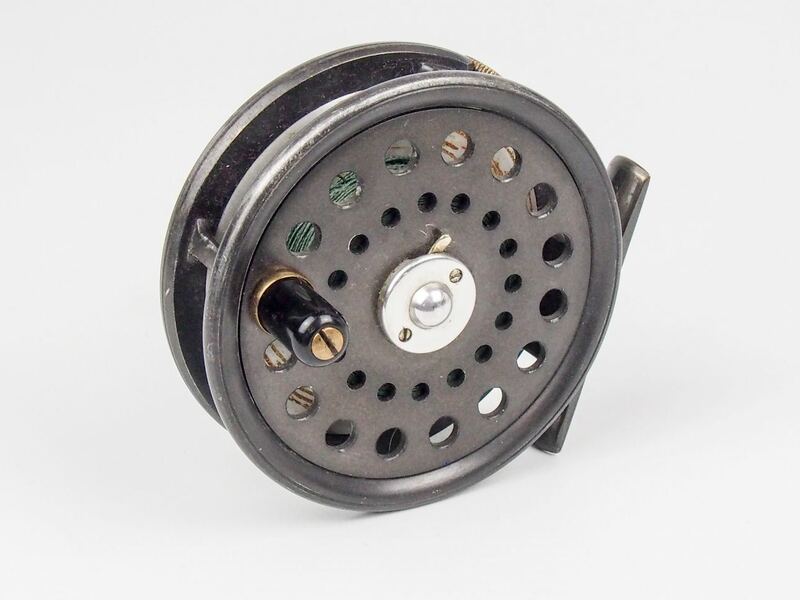 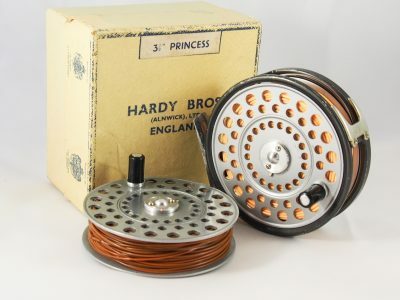 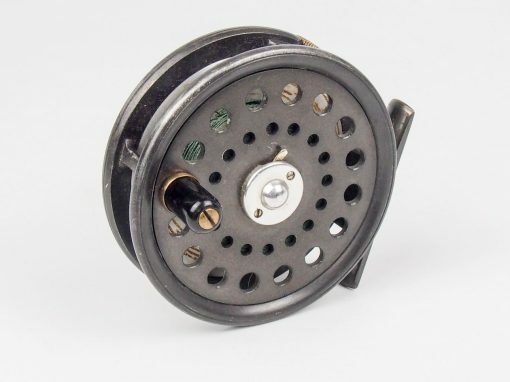 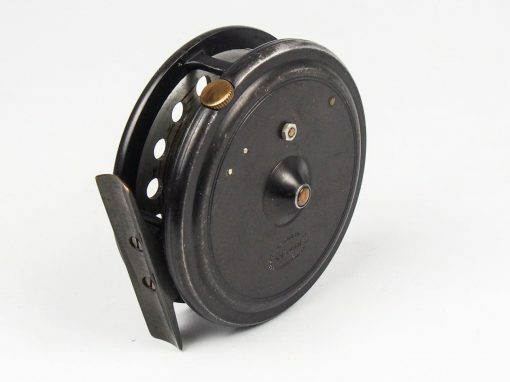 This is a very nice example of a Dingley reel which would be great to used or add to your collection. Please note the reel is not stamped with the letter “D” but I have every reason to believe that it is made Walter Dingley but as always I am happy to stand corrected.